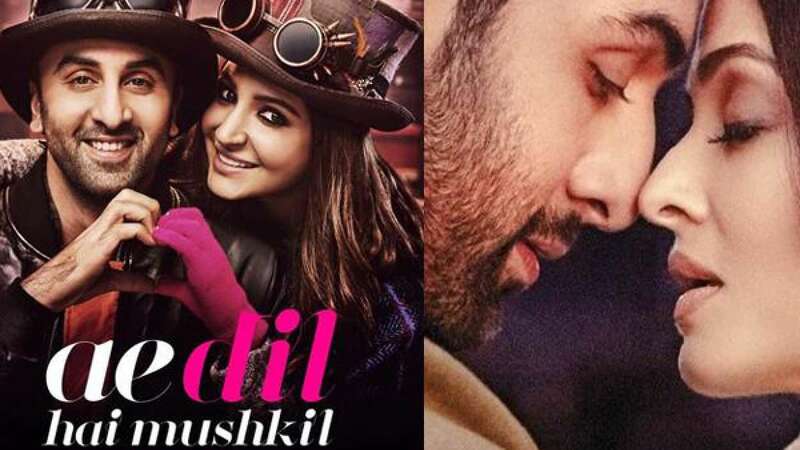 New Delhi : Donation to Indian Army turned out to be a solution for a controversy that raged against Karan Johar’s Ae Dil Hai Mushkil for casting Pakistani actor Fawad Khan, but things do not seem to end any soon. According to latest information, Defence Ministry has refused to accept any kind of donation made by Karan Johar to the Indian Army in this regards. The ministry is working on new rules that will ban "coerced donations". Officials say such a contribution is against the very spirit of the gesture. "We face an unprecedented situation because such a situation was never envisaged when the Battle Casualty Welfare fund was set up," an official said on Monday. No foreign source is allowed to put money in this fund, only transfer through proper banking channels is allowed. "On the larger issue of unwanted money being donated, several options are being discussed," the official said. MNS Chief Raj Thackeray had pitched recently that producers who have casted Pakistani artists in their projects must contribute Rs 5 crores as donation to Indian Army for a smoother release of films. "All the producers who have Pakistani artistes in their film will as penance have to pay some money. I suggested Rs. 5 crore per film... and give the money to the army welfare fund," Mr Thackeray said after the meeting. In backdrop of Uri attack, in which 19 soldiers were killed by Pakistani terrorists, few politicians and filmmakers have been debating over putting a ban on the Pakistani artists in India. Shah Rukh Khan starrers Raees and Dear Zindagi are also required to pay the "penalty", he said. Retired army personnel have disapproved of the move, saying that the sacrifices of the armed forces shouldn't be politicised.